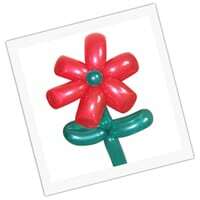 Looking for the very best in balloon twisting? Then you’ve come to the right place. 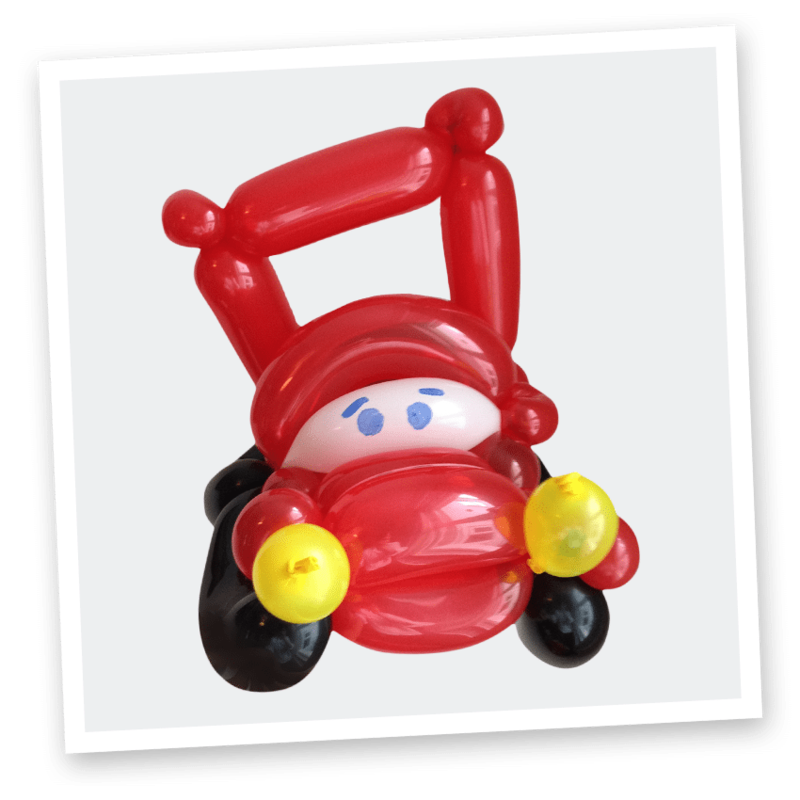 Our crazy balloon twisters have hilarious personalities that your kids will just love, as they sculpt the perfect balloons and keep them hilariously entertained. Perfect for both kids and adults too. Available for private or corporate events. 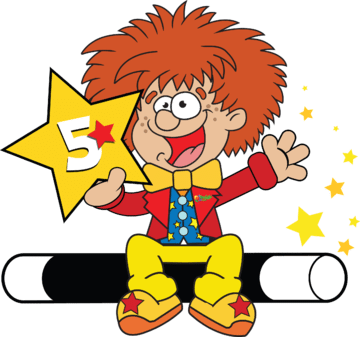 Not only are our Froggle balloon twisters the best in the business, they are hugely versatile and also offer optional add ons to make your party even more entertaining – and at no extra cost! 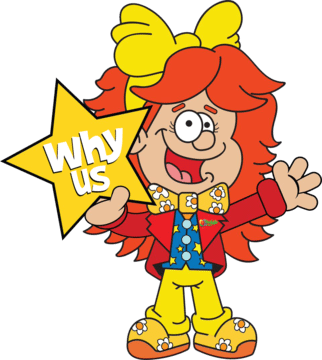 Such as a sensational kids magic show, heaps of comedy to get the children laughing, bubble blowing, and a fantastic puppet show, with Froggle’s life size fuzzy friends. 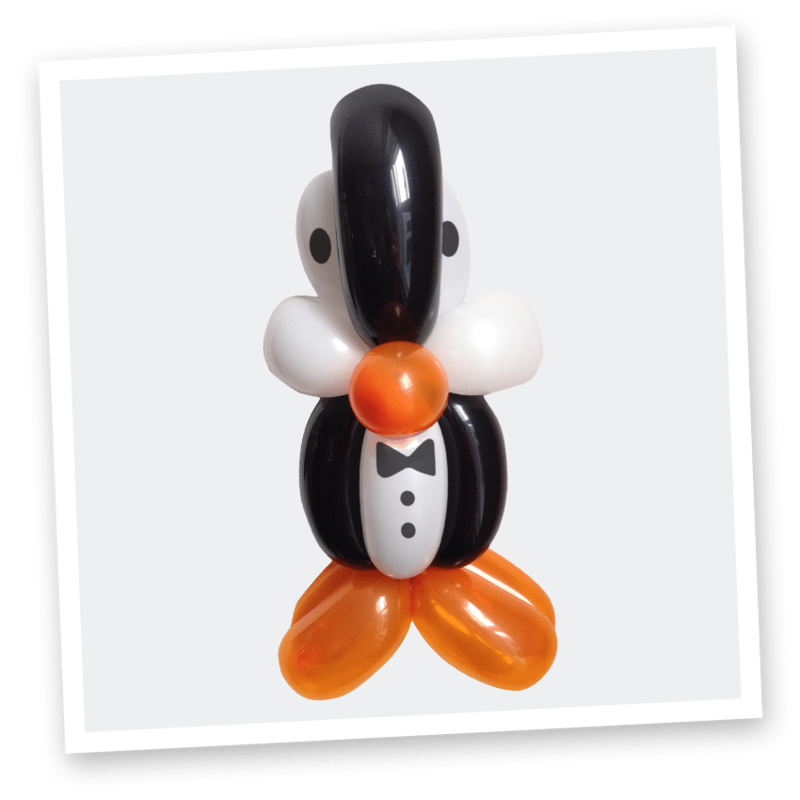 Whether you’re looking for your balloon entertainer to do walkabout entertainment, or a kids show, we can custom your party to whatever you want. Watch your children go home with the biggest of smiles as we create magical memories they’ll never forget! 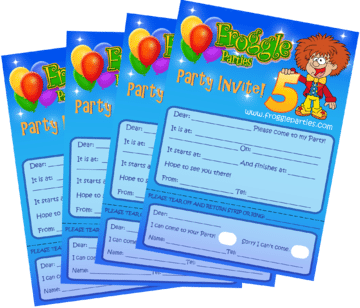 – When it comes to kids party entertainment, it has to be Froggle Parties! Don’t forget every party can be made bespoke. Tell us what you want and we’re happy to help. 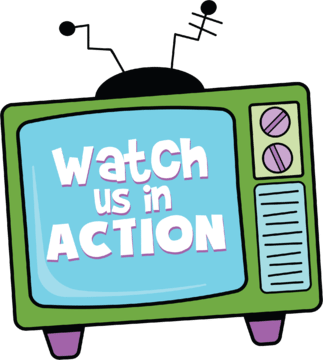 For information on our rates check out this page here. 60 minutes straight through, then 30 minutes of balloon twisting whilst kids have food & cake. 45 minutes entertainment, 30 minutes break for kids to have food & cake (meanwhile Froggle does balloon twisting for all the children). Then another 45 minutes entertainment. My daughter said she’d had the best party ever and Froggle Tom couldn’t have been better.